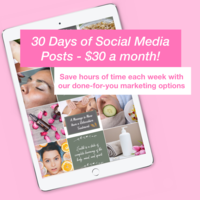 Take a load off your to-do list! 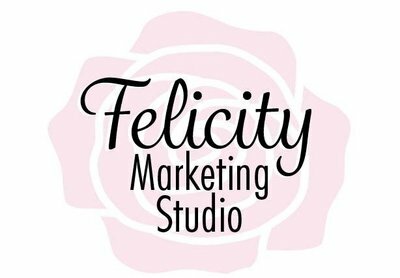 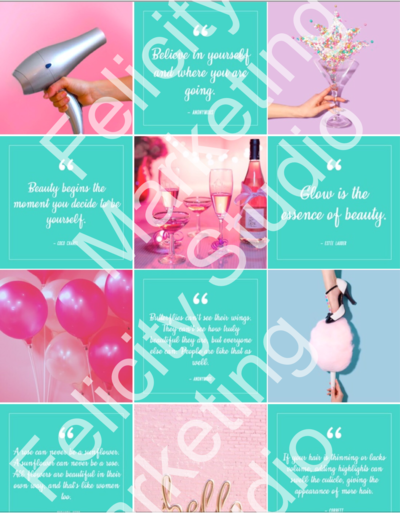 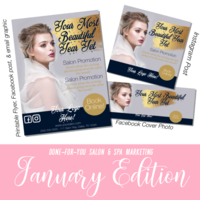 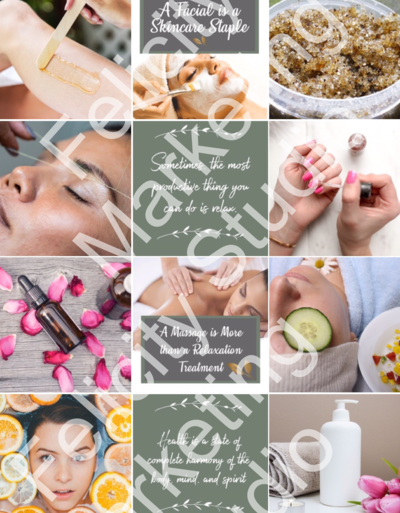 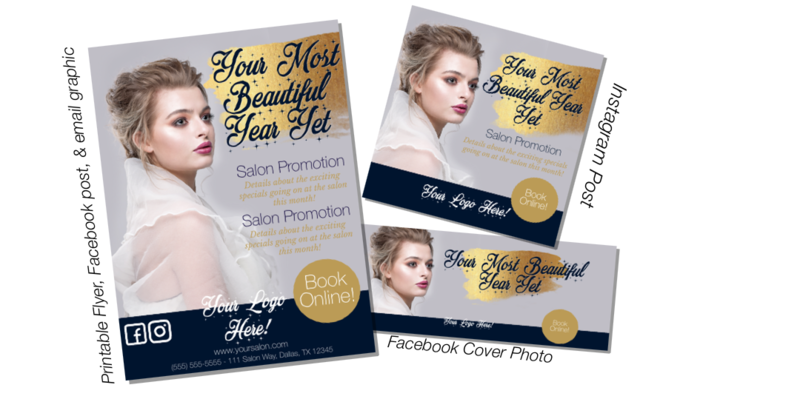 We offer a variety of done-for-you marketing to help you keep your style cohesive, your online presence consistent, and your marketing materials professional. 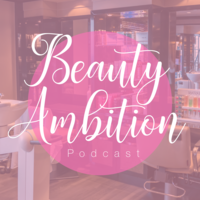 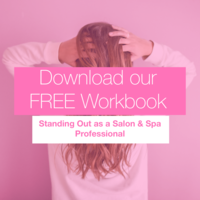 We know salons, and know what attracts customers!